Noah Hawley is making the jump from the small to the big screen with Pale Blue Dot, and he’s taking someone else with him. 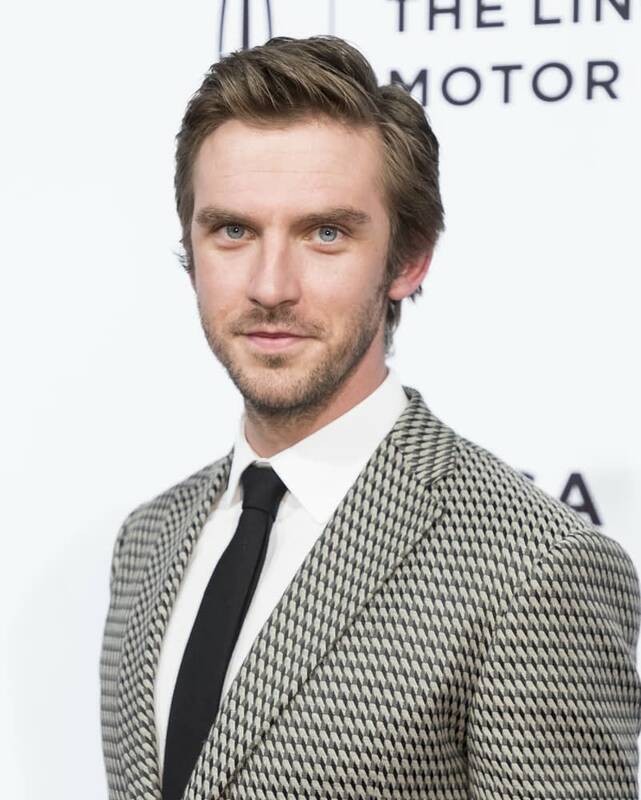 The Hollywood Reporter is reporting that Legion star Dan Stevens has joined the production. Pale Blue Dot centers on a married astronaut who returns to Earth after a mission and begins an affair with a fellow astronaut. She heads into a downward spiral as she loses her connection to her family — a condition that can afflict those who spend a long time in space — and when her lover begins another affair with an astronaut trainee, the bottom drops out. The cast consists of Natalie Portman as the lead and Jon Hamm as the one that she begins the affair with. Zazie Beetz is the other part of the love triangle and Stevens is going to play Portman’s wife. Brian C. Brown and Elliott DiGuiseppi wrote the script for the feature, which was inspired by a true-life astronaut love triangle in which a female mission specialist tried to kidnap a rival in 2007. 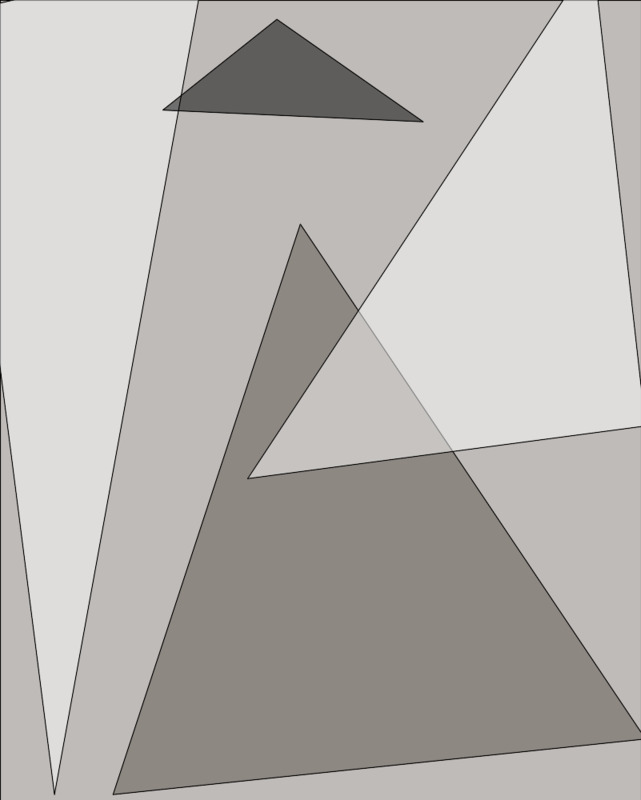 The production for the movie hasn’t started yet and we don’t have a release date yet, but keep an eye out!